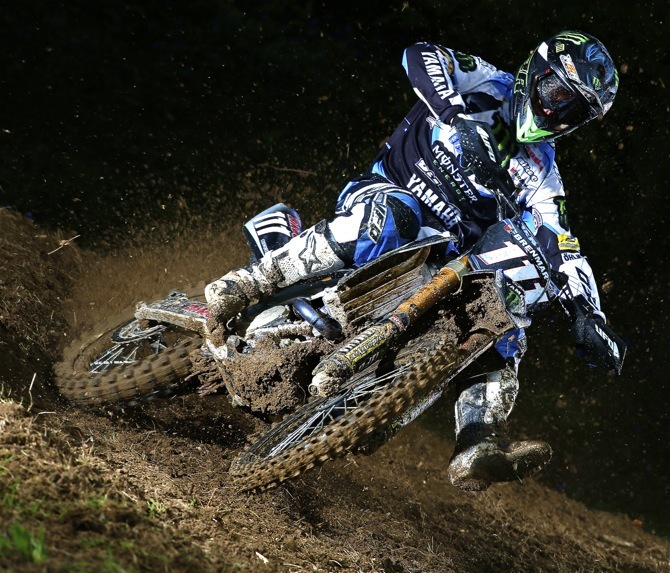 Dean Ferris and the British Bike it Yamaha Cosworth team will not enter the 2014 FIM Motocross World Championship together after deciding to dissolve their agreement this week. Steve Dixon, owner and manager of the English based squad that has been present in Grand Prix racing for over two decades, was moved to comment. 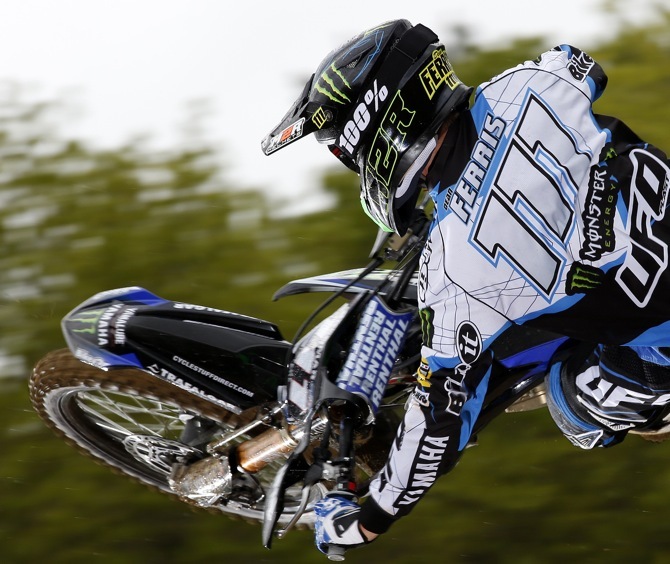 Dean Ferris is expected to join the America RedBull KTM to contest the West Coast 250 Supercross championship and the 2014 Lucas Oils American Motocross Championships, also in the 250 class, with the Queenslander flying out to the United States Yesterday after attending the final round of the 2013 Australian Supercross Championships on Saturday night.